Matilde Cigars, the company founded by Jose Seijas and his family are getting ready to release its third line. The company has announced it will debut the new Matilde Quadrata at the 2016 IPCPR Trade Show this July and will ship immediately after the show. 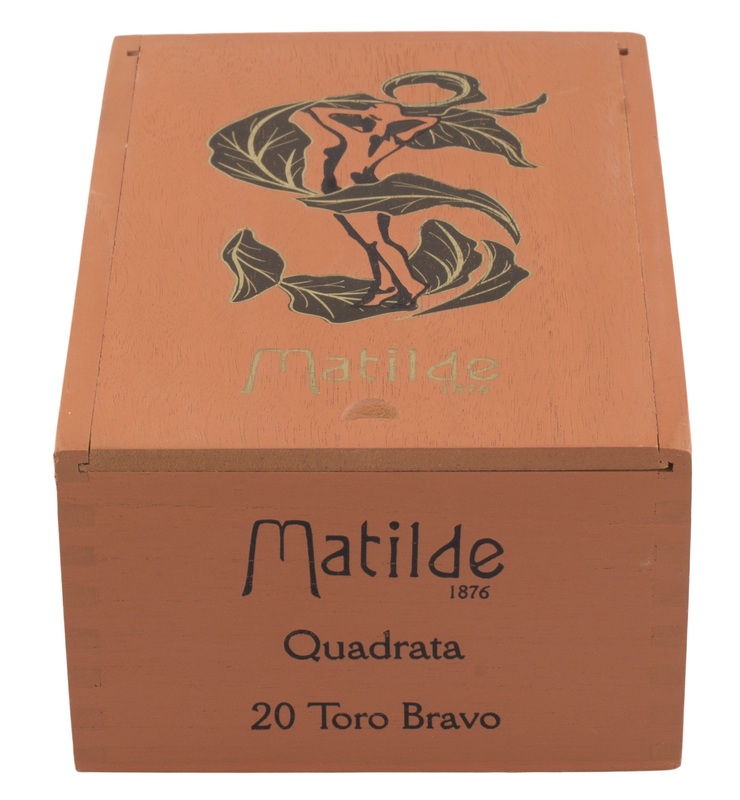 The Quadrata will add the first box-pressed offering into Matilde Cigars’ portfolio. The Matilde Quadrata blend features an Ecuadorian wrapper, a Dominican binder, and a combination of Nicaraguan and Dominican fillers. The Quadrata will be offered in three sizes: Robusto, Torpedo, and Toro Bravo. Each offering will be packaged in 20 count boxes. Pricing will be $8.50 to $9.00. The cigar is described as a medium to full cigar that is full-flavored. The blend was designed to be stronger than the Matilde Renacer line, but milder than the Matilde Oscura line. 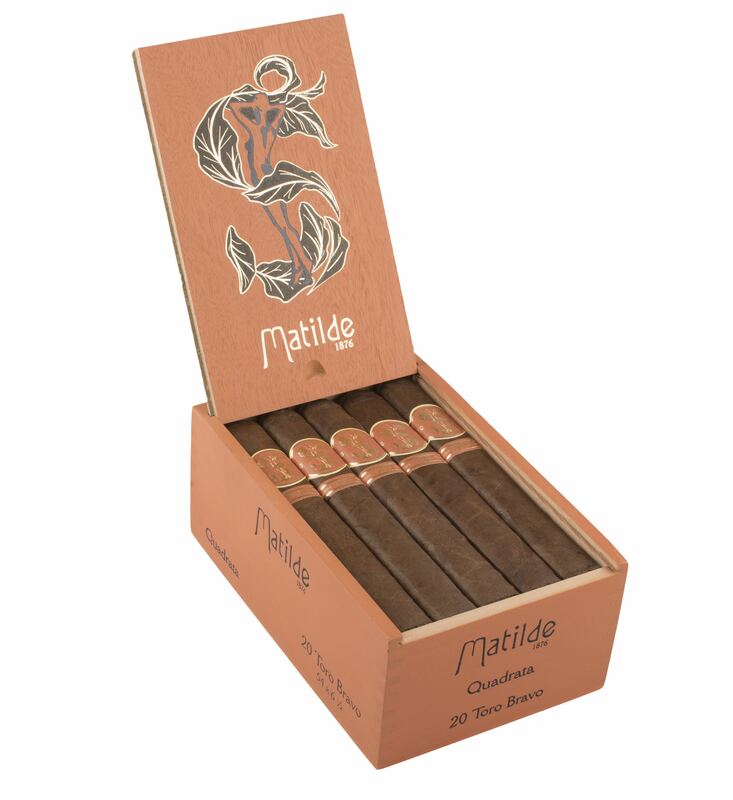 Matilde Cigars are distributed by Quesada Cigars. Once again, Matilde Cigars will be showcasing its products at the Quesada booth at the IPCPR Trade Show. I had the chance to spend some time smoking with Enrique Seijas a few weeks ago. I really like the family and the product…he was telling us about this new stick can’t wait to try it.